Dr. Walsh graduated in 1981 from Fairleigh Dickinson Dental School where was elected to the Dental Honor Society and received numerous academic awards. She completed a two year General Practice Residency at Lyons VA Medical Center with a concentration in full mouth reconstruction, geriatric, and preventative dentistry. Dr. Walsh has been in private practice since 1983, with special emphasis in children and adolescent dentistry the past five years. She will be seeing patients on Thursdays from 1 pm- 7 pm and select Fridays and Saturdays from 9 am – 1 pm. 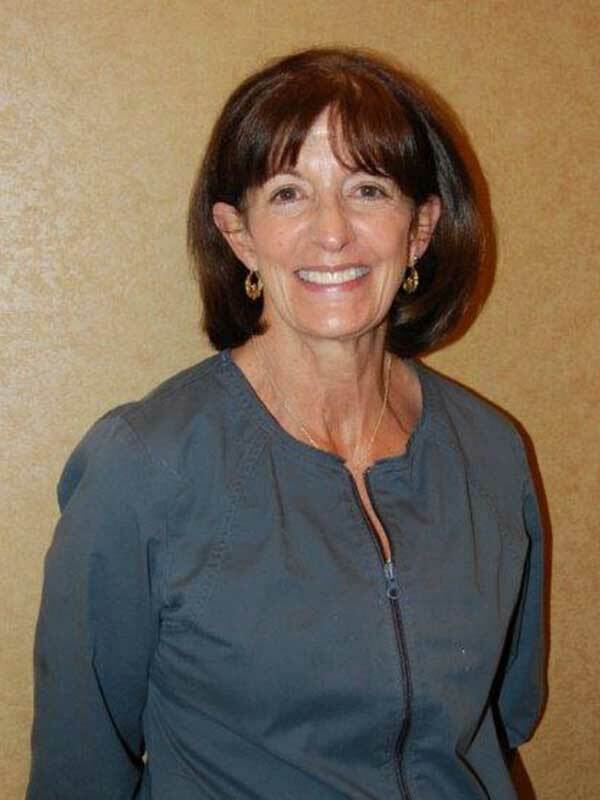 When Dr. Walsh is not in the office, she enjoys running, golfing, organic gardening, and Italian cooking. Dr. Walsh is a wonderful addition to our office, and the staff could not be more pleased to have her on board as she continues the tradition of excellent dental care to the people we are privileged to serve.